It takes a lot of energy to turn water into wine. In fact, it takes an average of 6 gallons of water in the cellar to produce 1 gallon of wine. 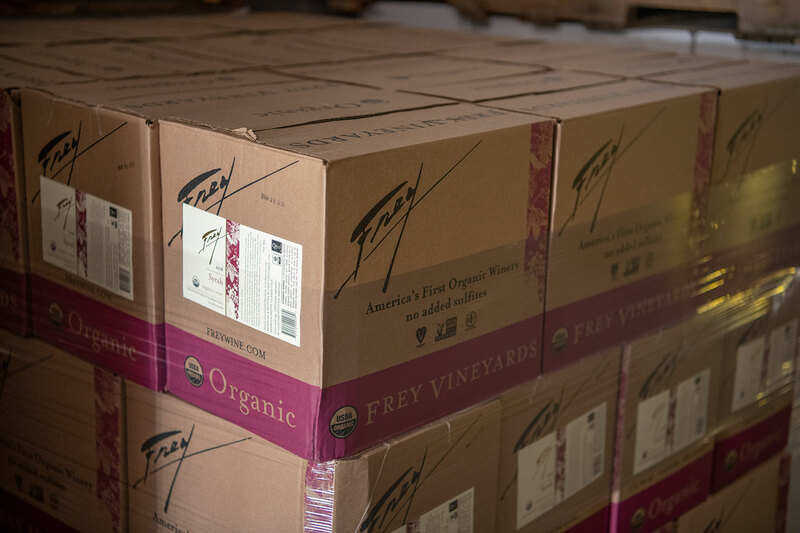 At Frey Vineyards, water is used during the winemaking process for steam-cleaning and sterilizing tanks and equipment, and during harvest season it’s used for flushing out grape stems and seeds from the crusher. The most common conventional method for treating process water from wineries is an aeration pond, which requires constant electricity to pump and reintroduce oxygen. 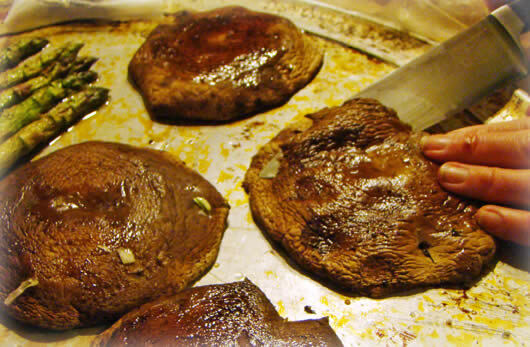 The aeration method is not only energy intensive, it’s also noisy and stinky, as the process can take days, if not weeks, to restore oxygen into the water. 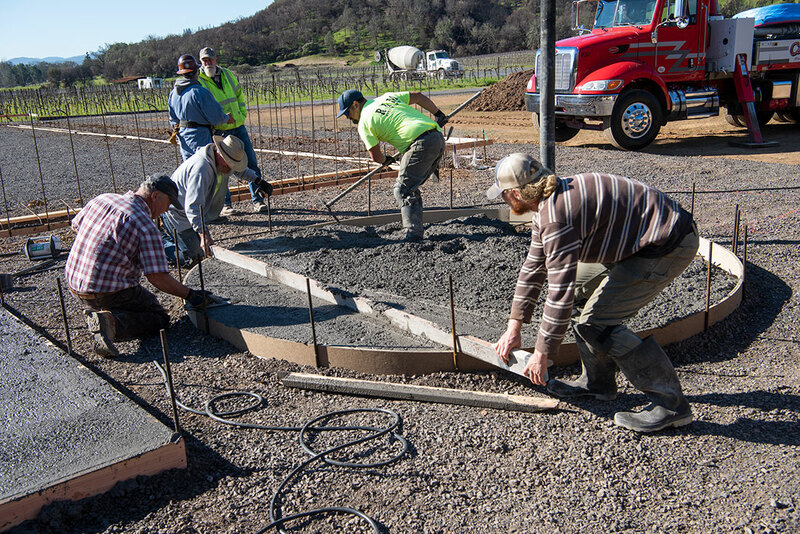 What if there was another way to recycle process water back to a beneficial state where it could be re-used for irrigation, without using a tremendous amount of energy and disrupting wildlife (and human life) at the winery? Enter BioFiltro, an international wastewater treatment company with a patented filtration system that naturally regenerates process water in four hours. 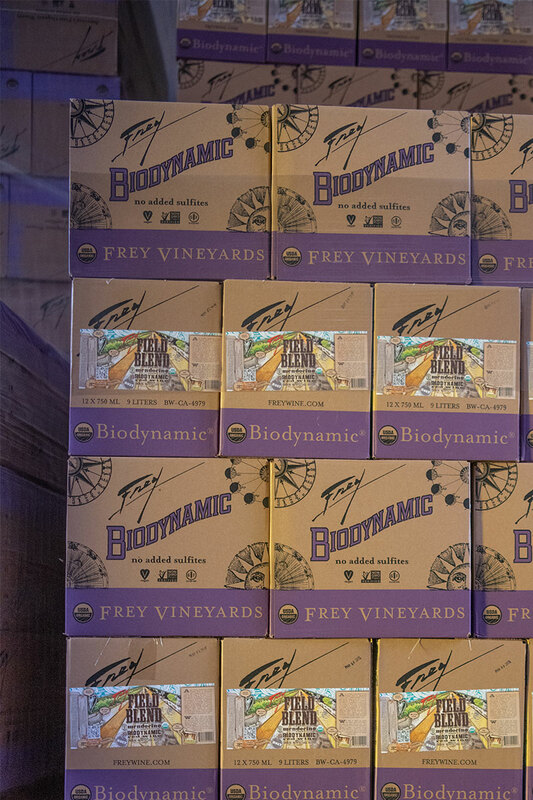 Frey Vineyards first met BioFiltro when our winemaker, Paul Frey, attended a Unified wine show where BioFiltro presented their innovative biological process. BioFiltro’s patented BIDA® system is a passive aerobic bioreactor that catalyzes the digestive power of earthworms to naturally filter the water after the winemaking process. 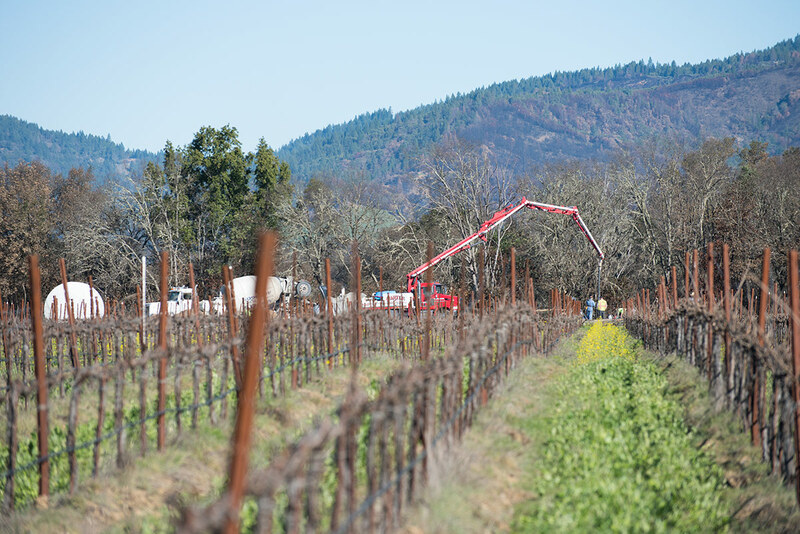 This chemical-free system removes grape skins, grape seeds, sugars, and other organic compounds from the water and regenerates millions of gallons of water per year to be used for irrigation and frost protection in our vineyards. 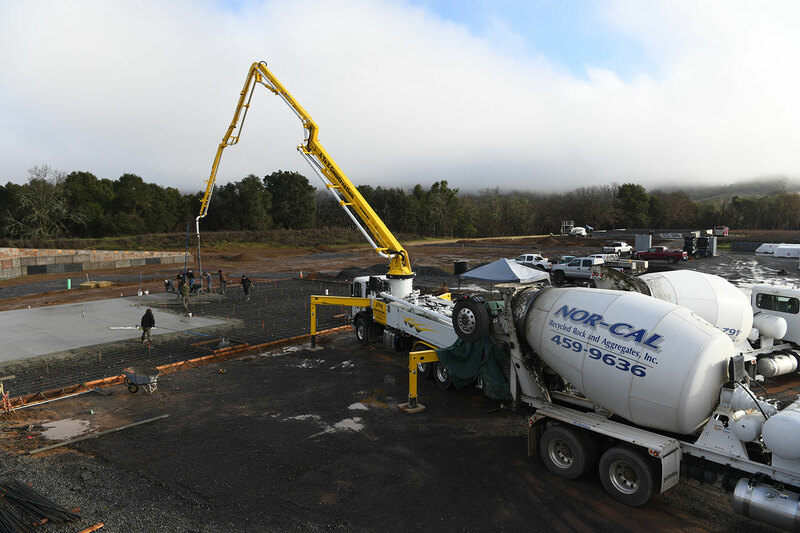 Not only is the BIDA® system extremely energy efficient in its technology (it uses up to 85% less energy than the conventional aeration method), it also generates 75-100 cubic yards of worm castings to be used onsite to enrich our soil, increasing the value of this simple and elegant closed-loop system. How do these hard-working worms do the heavy-lifting? 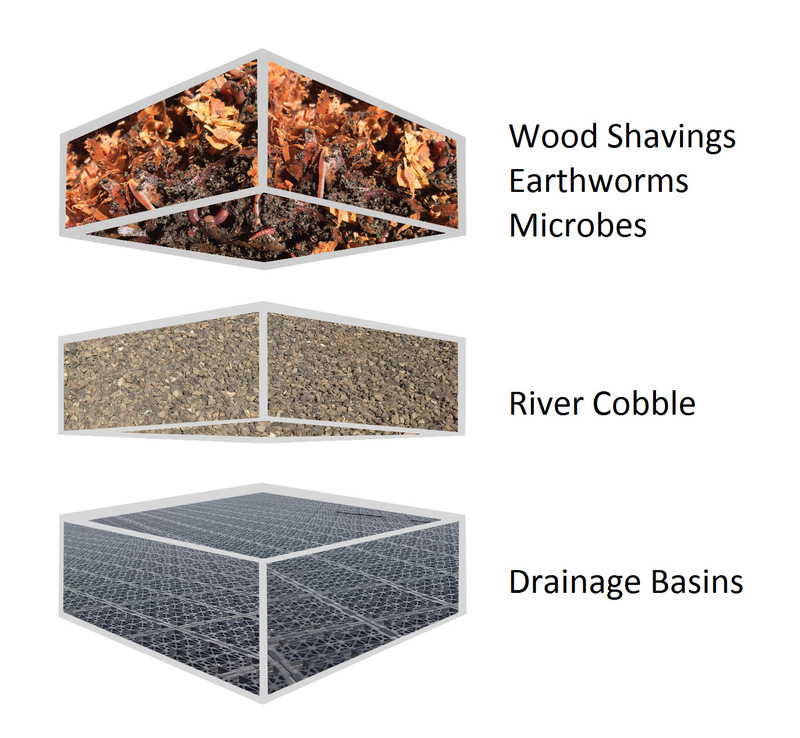 The BioFiltro BIDA® system starts with an open-top concrete basin that is layered up with strata of wood shavings, river cobble, and drainage basins. During start up, BioFiltro inoculates the system with worms and microbes hungry for grape sugars and solids left over from the winemaking process. Water is pumped across the system with sprinklers, and it gravity feeds down through the layers. 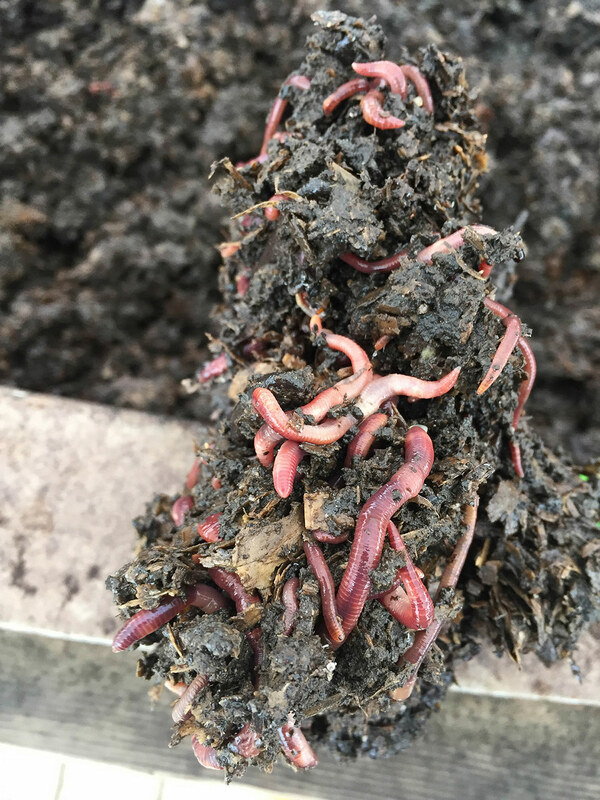 In the top layer, earthworms munch on larger solids and produce castings rich in microbes and bacteria. 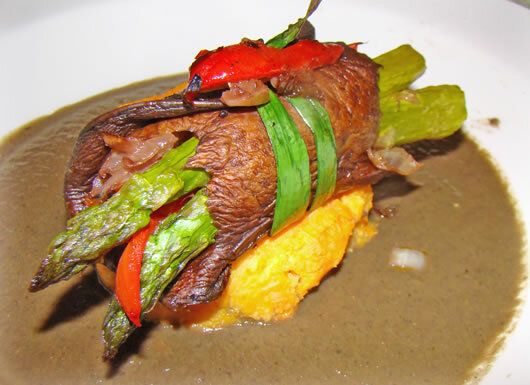 By working beneficially and symbiotically together, the organisms form a biofilm, or layers of billions of microbial colonies, that capture, retain, and digest food found in the process water. This film is simultaneously aerated by the worms themselves who are busy moving throughout the system in search of food. 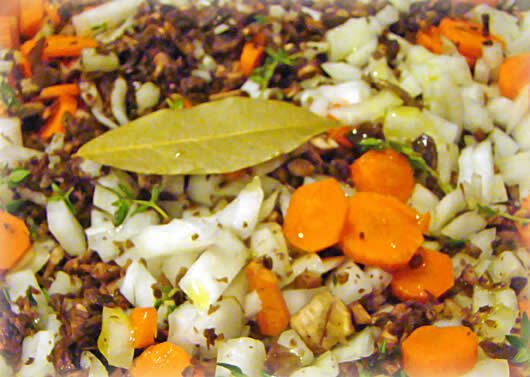 From top to bottom, the process takes four hours. 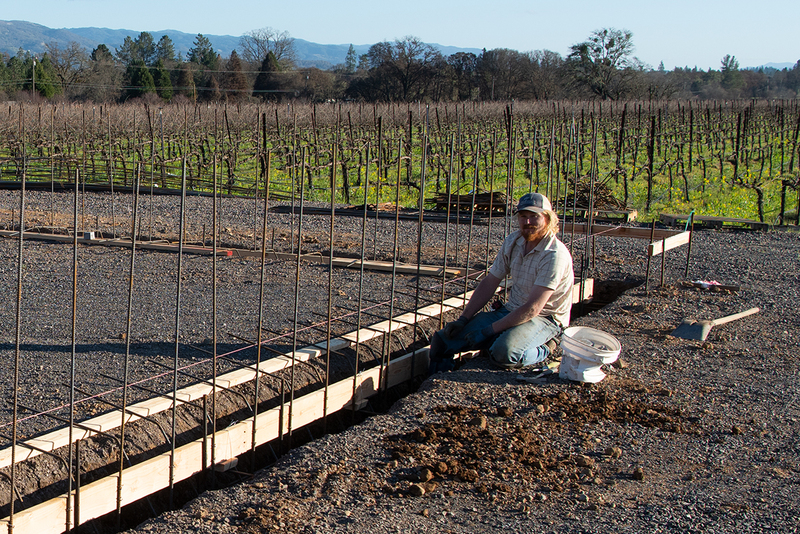 At Frey, our BIDA® system will consist of two beds that are approximately 40’x80’ and 5’ tall. Our system has the capacity to process 10,000 gallons of winery grey water per day, which is the equivalent of 600 showers! The recovered water then gets pumped into our irrigation ponds, where it is stored for future agricultural use throughout the year. 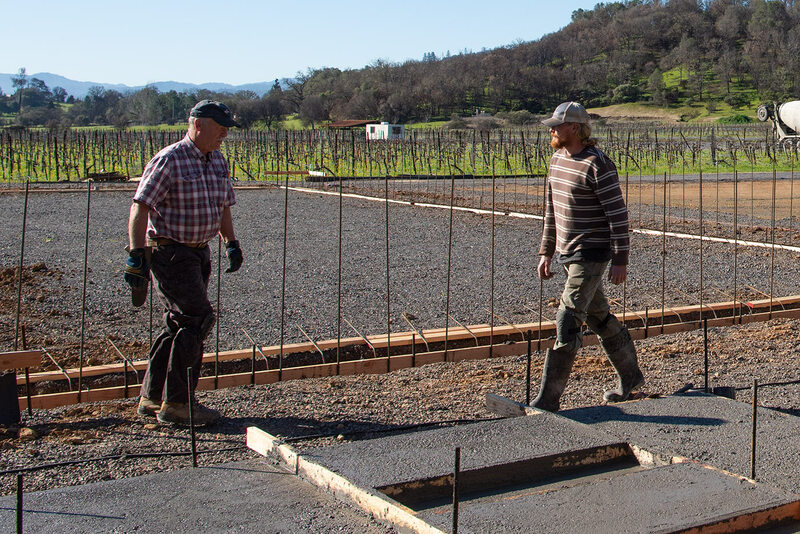 “We were impressed with the simplicity and energy efficiency of BioFiltro’s system,” says assistant winemaker Johnny Frey. 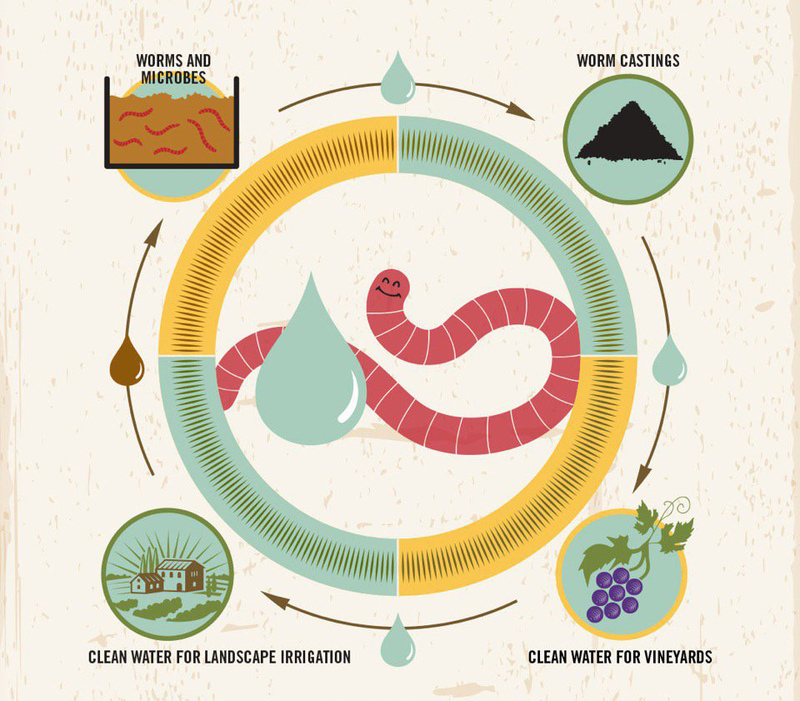 “We are also happy to have the compost-enhancing worm castings as a byproduct and return nutrients to the soil.” As water scarcity is increasing everywhere, we felt it was an important time to better manage our water footprint. 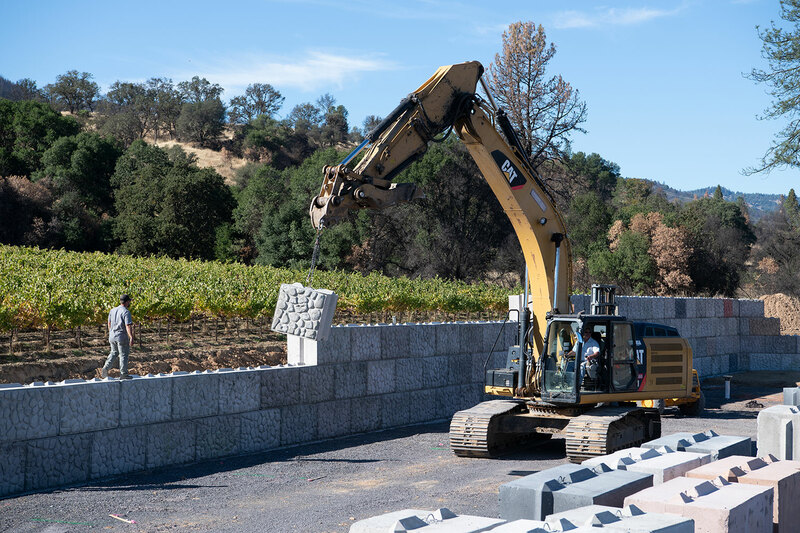 We’re looking forward to using our BIDA® system at our new winery, and we’re excited about including our BioFiltro tanks on our future winery tours and raising awareness about resource conservation. 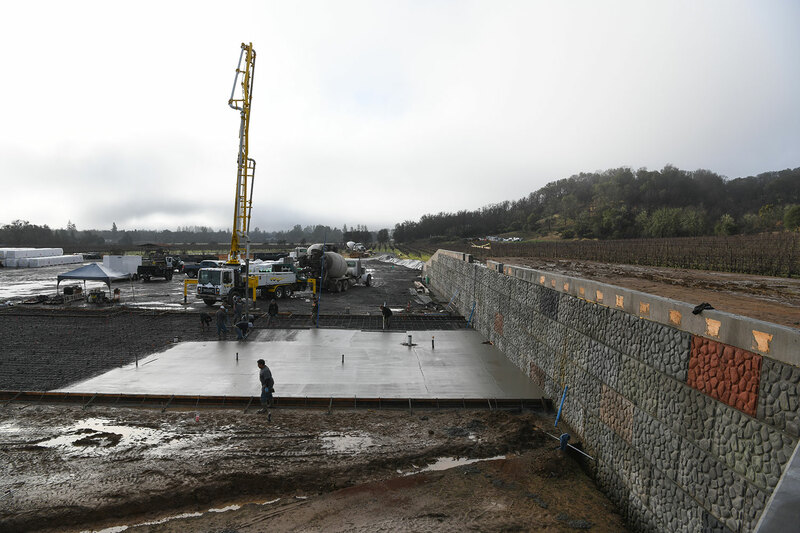 Here are photos of the basins under construction at our new winery site. Stay tuned for more updates and photos! Johnny Frey building the forms for the worm basin. In our quest at the winery for a carbon neutral impact on our climate, we are always looking for new ways to green our packaging and eliminate waste. 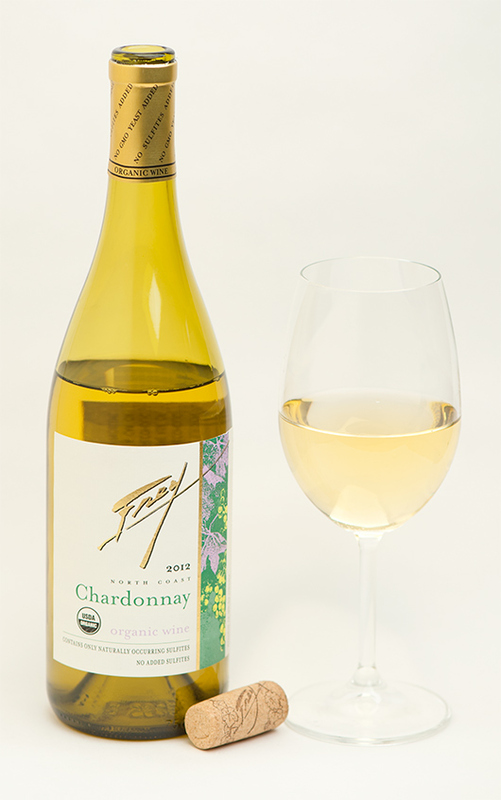 In 2013, we began a campaign to modify our wine labels to use 100% post-consumer waste, FSC-certified papers. 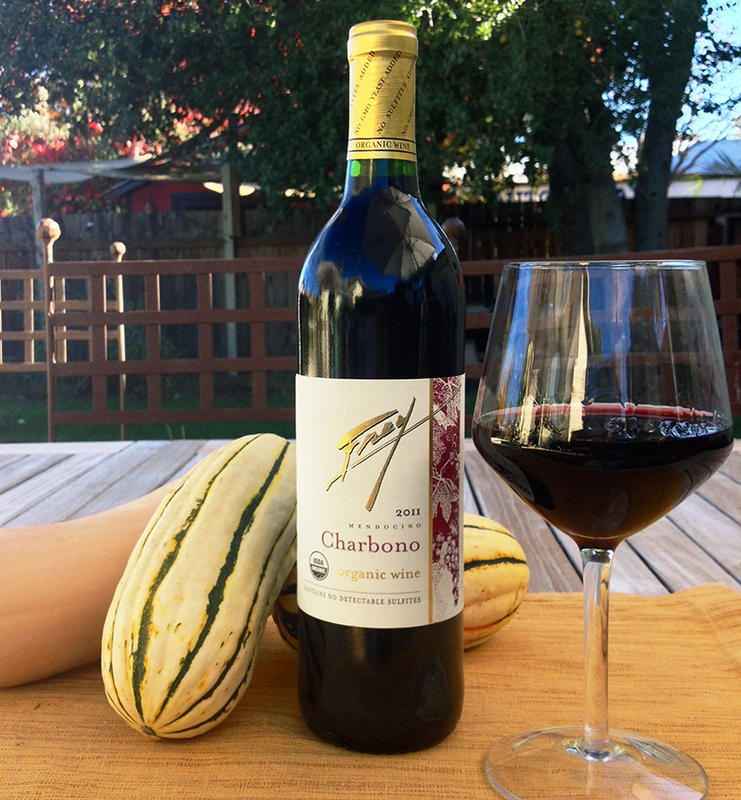 Now in 2015 we are beta testing a new style of wine bottle closure that is the world’s first closure with a zero carbon footprint. The Select Bio closures from Nomacorc are made with renewable plant-based biopolymers derived from sugarcane. This innovative technology prevents cork taint and oxidation, the closures are produced with 100% renewable energy, and they are 100% recyclable. Nomacorc's Select Bio closures made from non-GMO sugarcane. The sugarcane used in the Nomacorc line is grown on non-GMO plantations in Brazil. The sugarcane fields are dry-farmed and replace degraded pastureland, helping to recover soil erosion and increase the carbon content within the depleted soil. Residues from production are closed-looped: they are recycled as fertilization or turned into “bagasse,” a sugarcane bi-product used to produce energy. Another exciting feature for us is that the Select Bio closures are Demeter® certified. 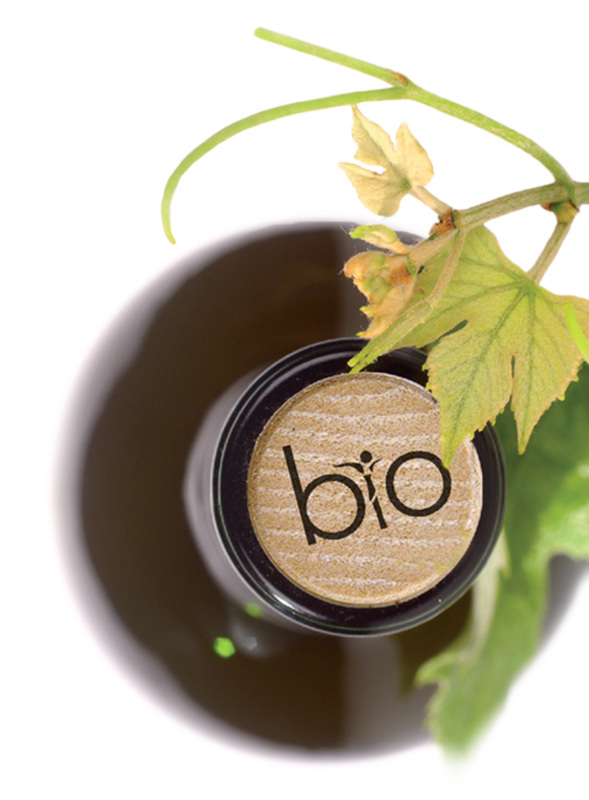 Select Bio closures conform to Demeter’s functional specifications for Biodynamic wines, including the stipulations that a Biodynamic® product must not come into contact with packaging containing chlorine, herbicides, or pesticides. Our current corks are made from compressed cork shavings fused with a food-based polymer. We have experienced many years of success with them, but we’re always looking for ways to improve our practices with the least amount of environmental impact. There is a general assumption in the wine industry that 3-5% of all wine bottles using a natural cork show some signs of spoilage. 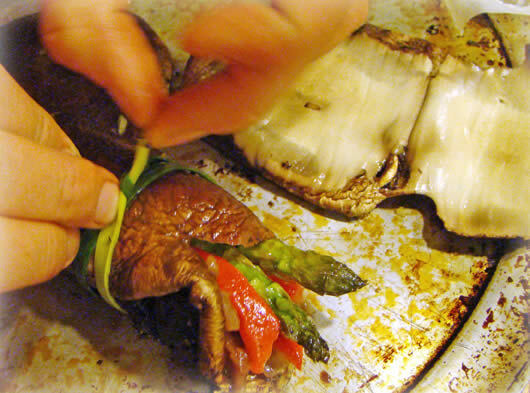 The most common reason for spoilage is from oxygen ingress that can occur through the space between the bottle neck and the cork, or through the cork itself. 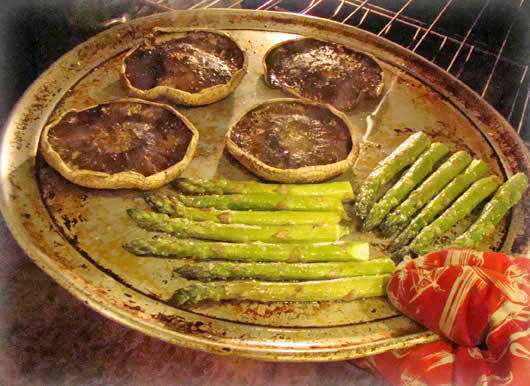 In the case of unsulfited wines like ours, oxygen is a particular culprit in affecting the delicate nature of the wine, so finding the proper closure is imperative. We will be running trials with the Select Bio closures over the next year to ensure that this is the right choice for us.